When you think about playing golf in Great Britain, everybody seems to focus on those historic layouts in Scotland. While those courses deserve to be on everybody’s ‘must play’ list, there are a number of great golf courses in England, specifically in the southwest of England, that will satisfy your craving for the classic, British links golf experience! The West Cornwall Golf Club is the oldest golf course in Cornwall. It was built in 1889. The local church reverend – Rev. Tyacke – is given credit for designing this course. 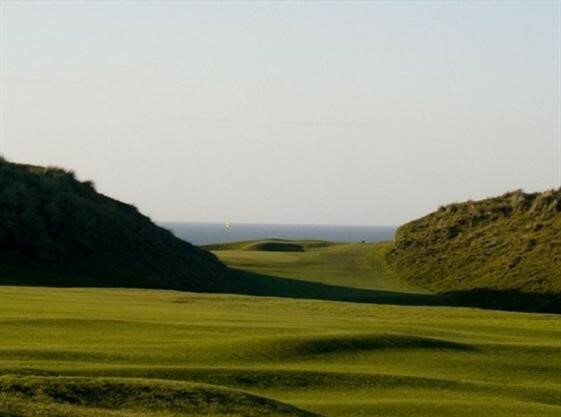 The course’s website lists the WCGC as “one of the finest links courses in the county.” It’s true! 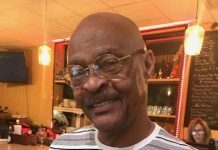 Kudos to the late Rev. Tyacke for his efforts, back in the day. 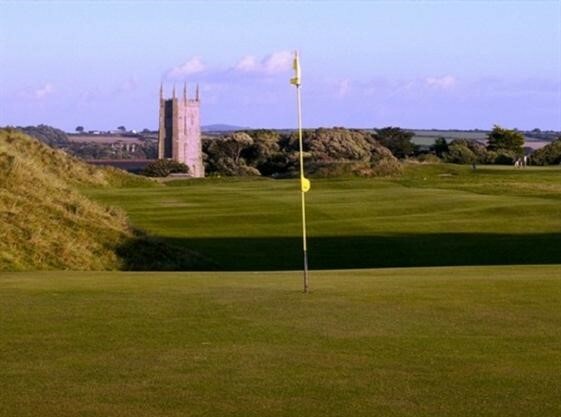 West Cornwall is a par 69 layout for the men and a par 72 for the ladies. There are three sets of tee that play to the par 69. 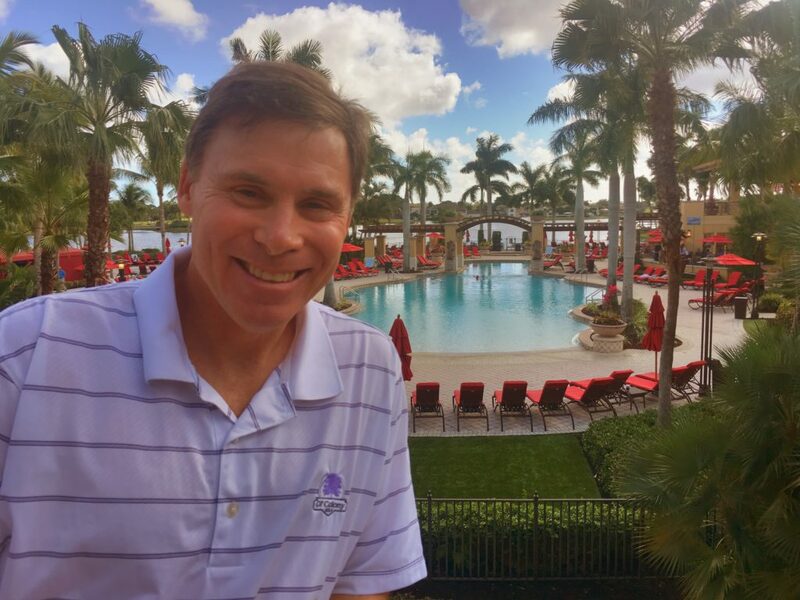 On paper, the course appears to be relatively short, but the conditions, specifically the nature of the terrain and the ever-present sea breeze, add a degree of difficulty that you can’t comprehend until you play the course. It’s worth noting that the West Cornwall Golf Club is a perfect course to walk as the distances between greens and tees are minimal. At the second hole, the green is a raised putting surface, flanked by sand dunes to the left and right of the green. There are no bunkers around the second green either, but when you consider those sand dunes, the ever-present wind, and the trouble that exists beyond the green, there’s no need for another hazard. This 378-yard par four always plays longer than it appears on paper. The view of the 2nd green from the 14th fairway. The 2nd green is bordered by two huge dunes. When standing on the fourth tee, make sure that you avoid hitting the ball right as you might finish in the graveyard of the St. Uny Church that borders this fairway. The graveyard is OB! When you play the 354-yard fourth, you will share the same fairway with golfers who are playing the eighth, who will be coming in the opposite direction. West Cornwall’s equivalent of ‘Amen Corner’ is known as ‘The Triangle’ – holes five, six, and seven. Of those three holes, two of them are par threes. If you can emerge from ‘The Triangle’ in par, count your blessings. The par four ninth is uphill from beginning to end and usually into the teeth of the wind which makes it play longer. It’s rated as the toughest hole on the course. The tee shot at the 328-yard 10th is blind. The degree of difficulty at the 10th is enhanced by its two-tiered green and the five sand traps that surround the front portion of the green. There are no flat lies on the 10th fairway. The view of the two-tiered 10th green from the 13th tee, with the St. Ives Bay in the distance. The 13th hole is a 268-yard, par four. The fairway slants from left to right and is filled with many undulations. On paper, the hole appears rather simple. Because of the fairway’s slanted nature and its uneven texture, a well-struck tee shot will be followed by a short iron off a downhill, sidehill lie to a two-tiered green. Even though it’s the shortest par four on the course, a par is earned with two solid shots and two putts. 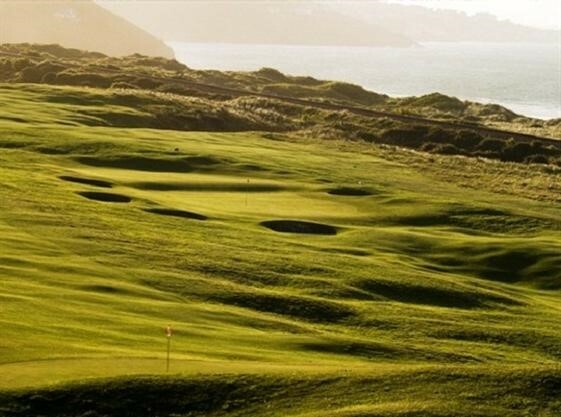 As you walk down the 18th fairway, you will see a classic Cornish ‘portrait’ in the distance — the West Cornwall GC clubhouse, the Hayle Estuary, and the Cornish countryside, complete with many hedge rows. The setting is serene. The view of the 4th green from the 8th tee, with the tower from the St. Uny Church in the distance. 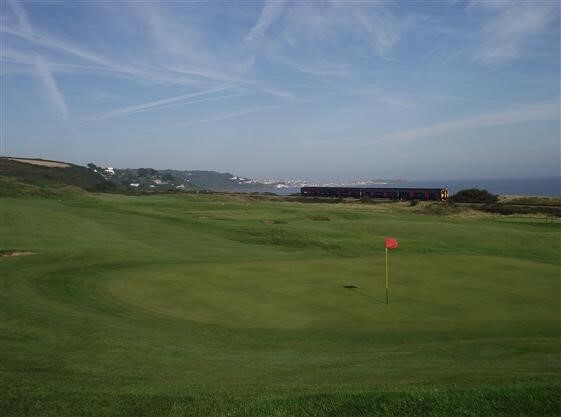 The view of the 12th green, looking out to sea (St. Ives Bay), with the British Railways line acting as a barrier between the golf course and the sand dunes. Golf historians will be delighted to know that the West Cornwall Golf Club is the home of World Golf Hall of Famer Jim Barnes – sometimes referred to as ‘Gentleman’ Jim Barnes or ‘Long’ Jim Barnes. 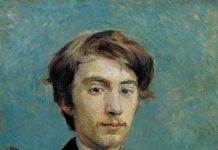 In his professional career, he won the first two PGA Championships in 1916 and 1919; the 1921 U.S. Open; and the 1925 (British) Open Championship. He is one of 15 men to have won at least three of golf’s four professional majors. Rumor has it that Barnes, on at least one occasion, played the West Cornwall Golf Club in par while using just one club, a three iron. Five-time Open Champion and accomplished golf course architect James Braid once visited the West Cornwall Golf Club. 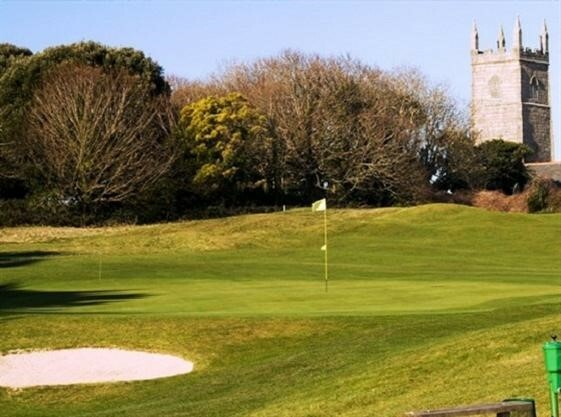 “Braid did come here, but there is no record of him making any changes (to the golf course) and if he did suggest any, the Committee of the time must have decided not to adopt them,” said Gareth Evans, West Cornwall’s club secretary. For many local golfers at West Cornwall, this course delivers a ‘home-sweet-home’ experience. When you play West Cornwall, bring a comfortable golf shoes and an adventuresome spirit! It will create a golfing memory that will last a lifetime. Looking back down the 2nd fairway from the raised 2nd green, with the St. Uny Church in the distance.